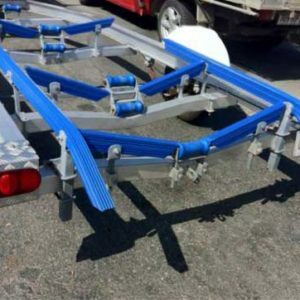 Continue shopping “Bundle of Boat Trailer Ribbed Trailer Bunks With 45 Degree Bends 2Mtrs” has been added to your cart. 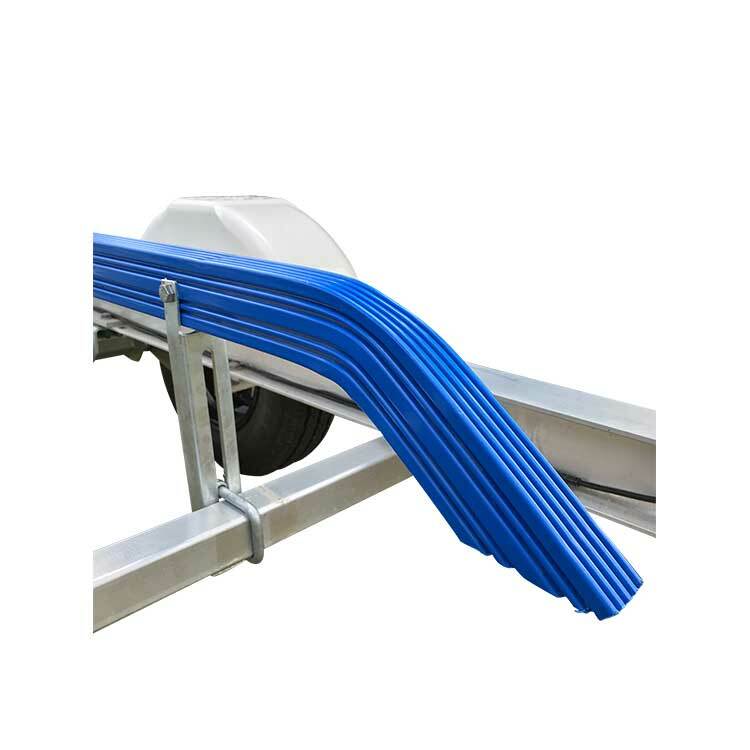 Made from Polypropylene, Extruded from a solid piece of material these Bunks are built to stand the toughest of conditions and still maintain there reliability. 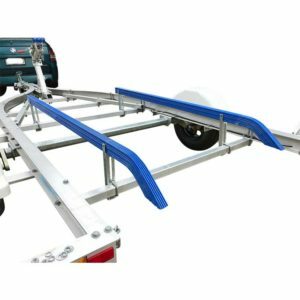 These bunks are ideal for use with Aluminium boats & trailers. 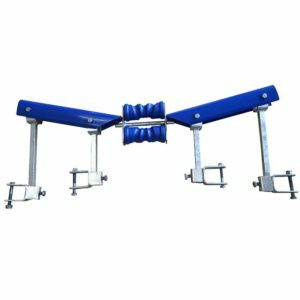 By Adding extra support to your boats hull, your launch and retrieve experiance will be made alot easier with these slick bunks. 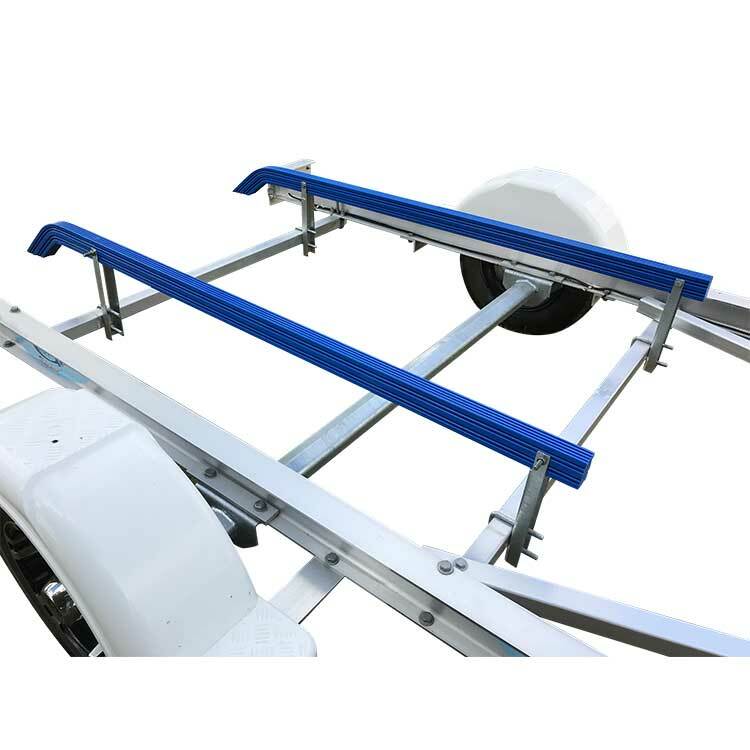 Our boat trailer bunks with 45degree angles are bent in house. 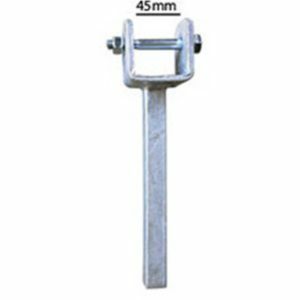 For custom lengths, please contact us direct to discuss your options. 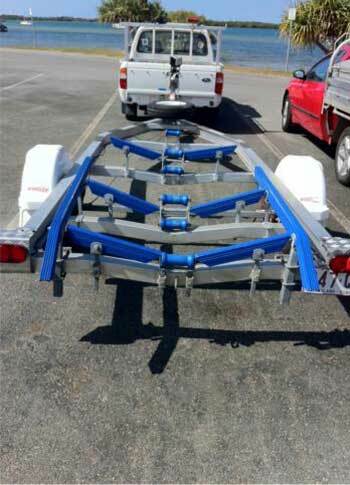 Note: All boat trailer bunks with angles are made to order. 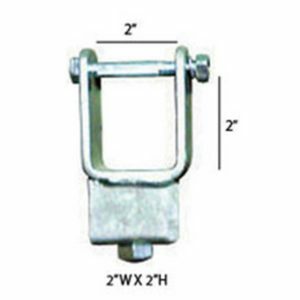 Extra delivery time is required before we ship your products. 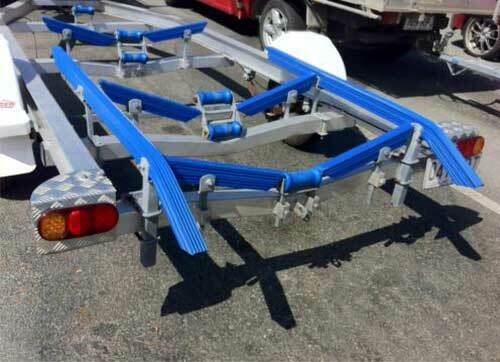 2x 2000mm Ribbed Trailer Bunk Blue With 45degree Bends Blue (This is for 1x pair of trailer bunks).